Hello and thank you for coming to visit us today! We put so much into bringing you unique stamp designs… from our character sets which are so much more than just a character stamp, original sentiments, poems and verses written by Helen and designed by Mark! Our arty grungy images, and stunning sets, which give you endless creative possibilities, and of course our brilliant background stamps! 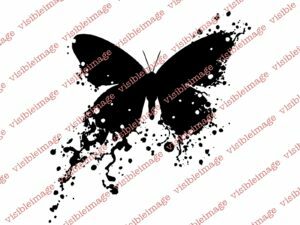 ensuring that they are very deeply etched, so that they stamp like a dream for you, with no mis-stamped images! So… If you think Visible Image stamps deserve this award then please VOTE FOR US! and bringing you unique, gorgeous designs to create with! We love what we do, and we love to see what YOU create with our stamps! There’s nothing better! Back soon with more wonderful inspiration for you.